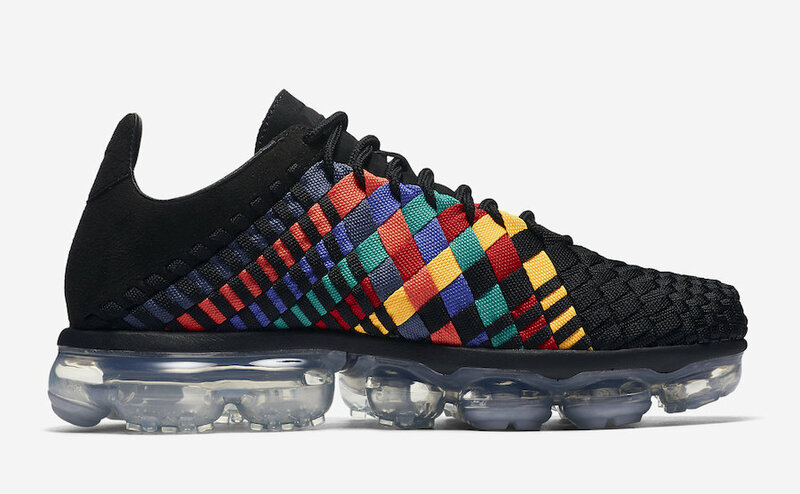 After the debut of the Nike Air VaporMax Inneva from Ronnie Fieg, Nike sets out to expand their line up with a multicolor color way. 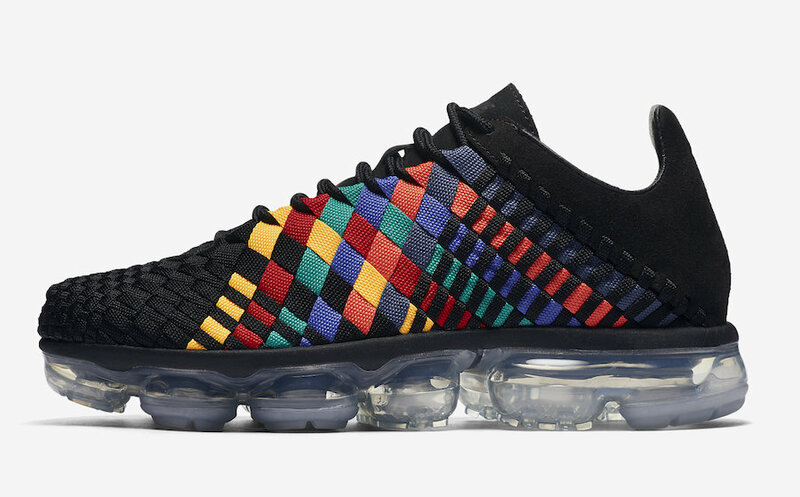 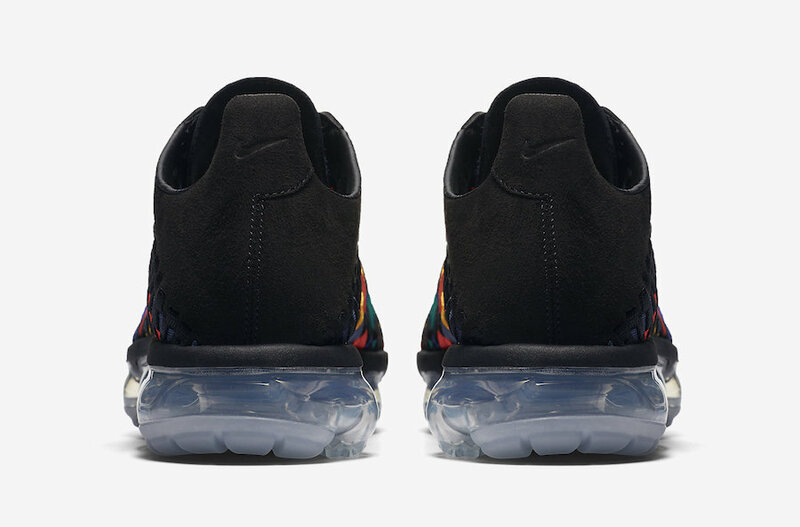 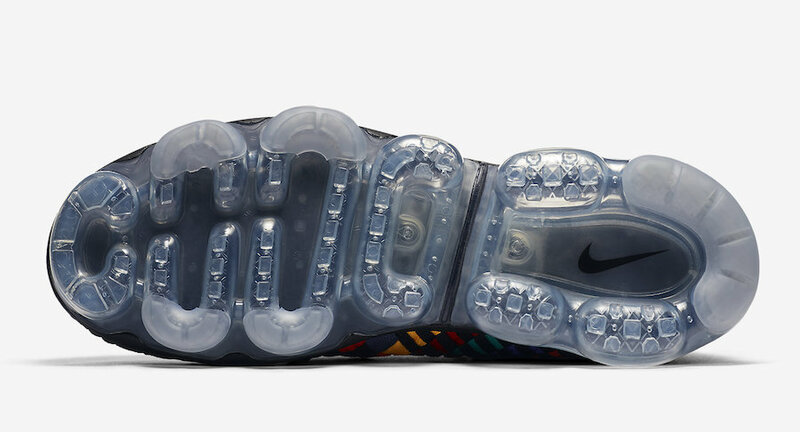 This Nike Air VaporMax Inneva comes in a Black woven upper highlighted with Rainbow accents on the sides all atop a full-length clear VaporMax sole unit. 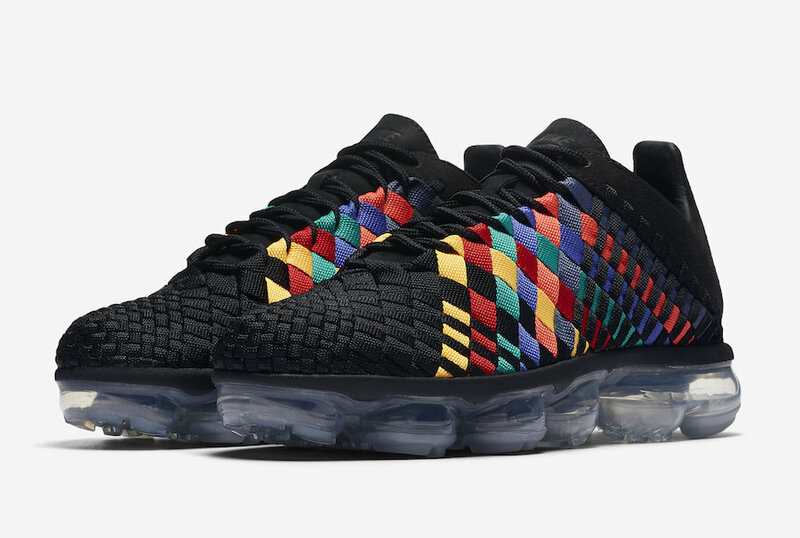 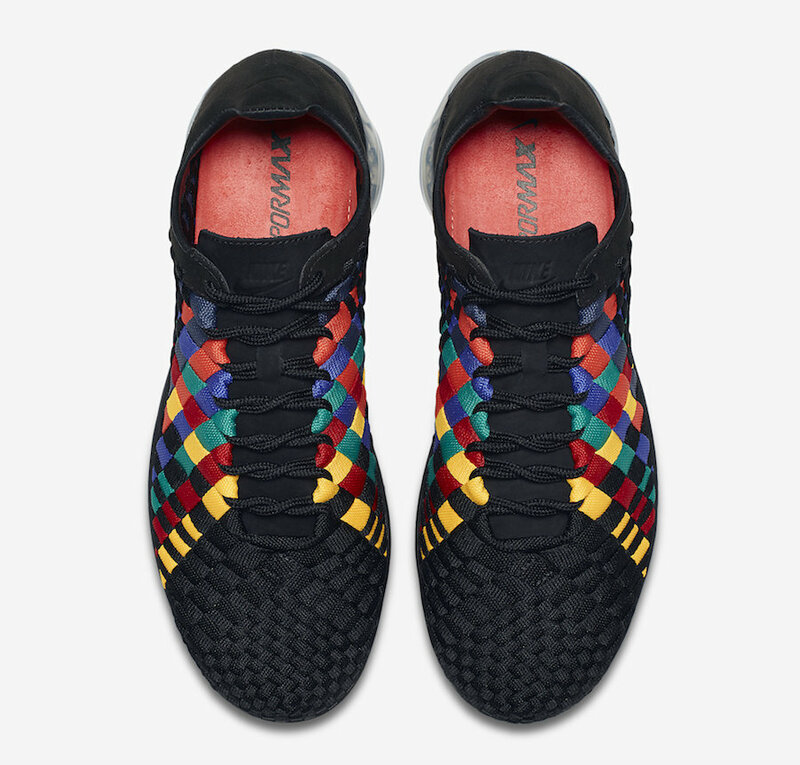 The Nike Air VaporMax Inneva “Multicolor” is set to release on June 7th at select Nike Sportswear retailers and Nike.com with the retail price tag of $240 USD.